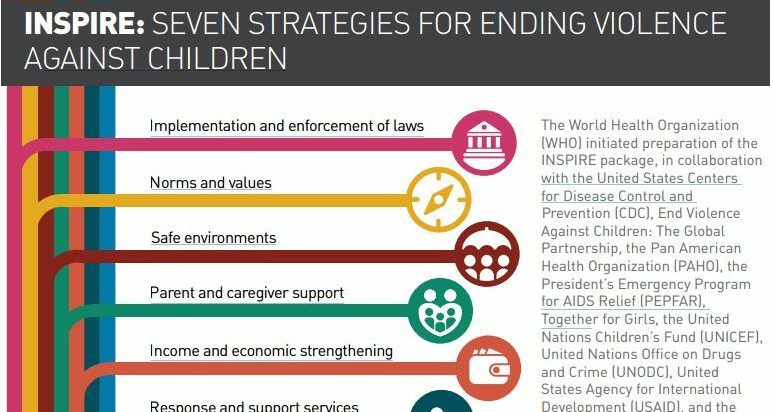 Approximately one billion children worldwide have experienced physical, sexual or psychological violence in the past year. 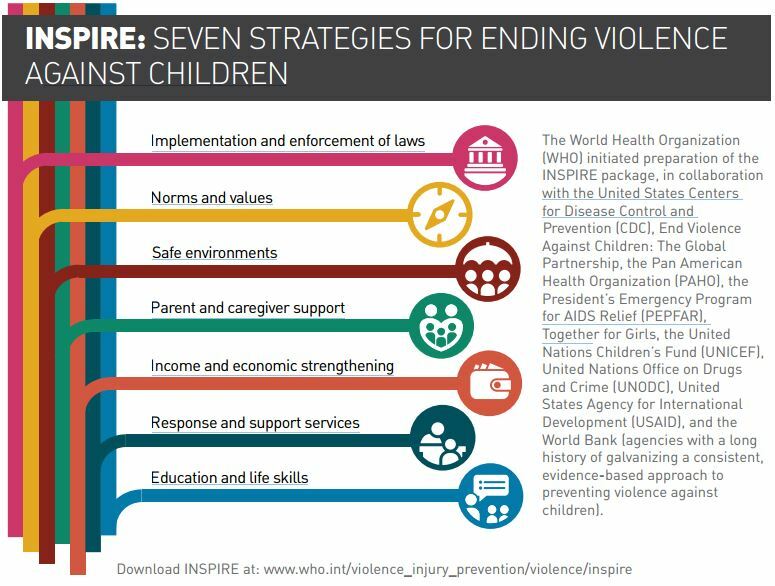 But violence against children is not an inevitable part of life. It is preventable. Alliance 8.7 recognizes that no single actor can solve these challenges alone and that eradication can be accelerated through efforts that leverage expertise across a wide range of stakeholders. Alliance 8.7 is also committed to achieving related SDG Targets such as 4.1, 4.2, 5.2, 5.3, 10.7, 16.2 and 16.10 and will work with a broad range of partnerships to ensure coordination.